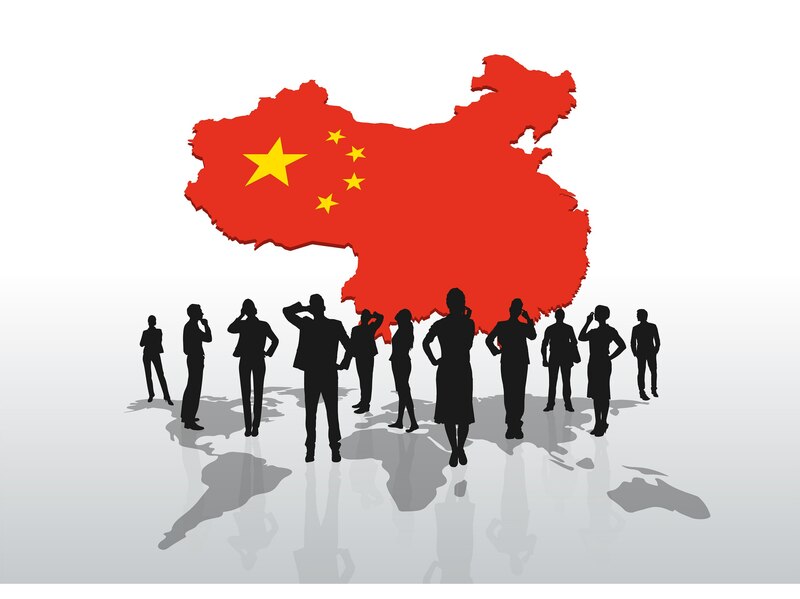 Each country has its own cultural values and peculiarities of doing business. HubioPharm honors the traditions of their business partners and is guided by cultural values which help the company to become a cut above the competition. The company has always a code of conduct for which it should strictly obey the decision-making, the only way you can be sure the right decision in an emergency. You can get acquainted with the basic theses of the company. If you have any suggestions for improving the activity of the company or you are a current employee, you can leave your proposal to be considered necessarily. HubioPharm Vision: to take leading positions in the field of health and development of polypeptide technology worldwide. HubioPharm Mission: people's health all over the world! 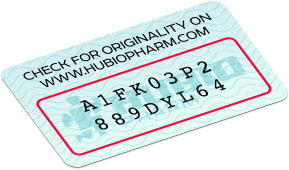 HubioPharm requirements: the quality is the basis for development of the company! HubioPharm Spirit: intellectual innovative technologies; quality control; fidelity and accuracy; continuous improvement. HubioPharm philosophy: to cultivate one's morality in yourself to build a career for the benefit of mankind. HubioPharm management philosophy: the democracy of process; informed decisions.